How do we tell where other people are looking? Conventional wisdom says the dark parts of their eyes give it away. But the Ghostly Gaze illusion reveals a more subtle process. From a distance, the sisters seem to stare at each other, but as you bring them closer to you with the slider, they turn their eyes to you! This is not a computer trick – to convince yourself set the slider to ‘close’ and walk away from your computer screen while looking at the image: notice that when you are sitting in front of the monitor the sisters are looking at you, but when you are about 3-4 meters away they look at each other! 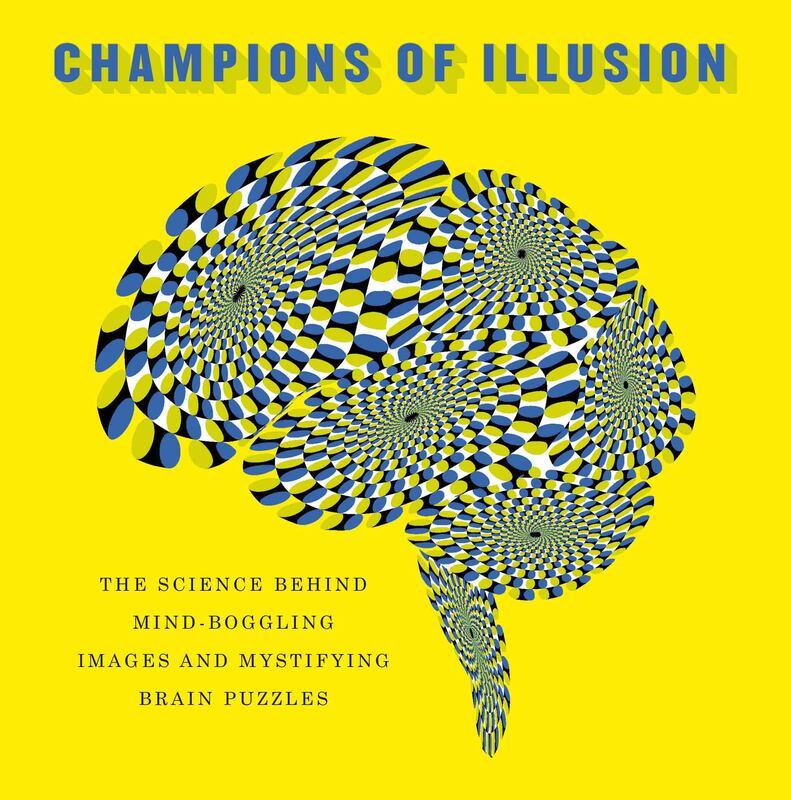 The illusion is based on the hybrid image technique, developed by Schyns and Oliva. Gaze direction is an extremely important social cue. The Ghostly Gaze illusion shows that details such as the outline of the iris can override larger patches of darkness.